The goal of this article is to examine whether mouse lines genetically selected for short and long attack latencies are good animal models for antisocial behavior in humans. 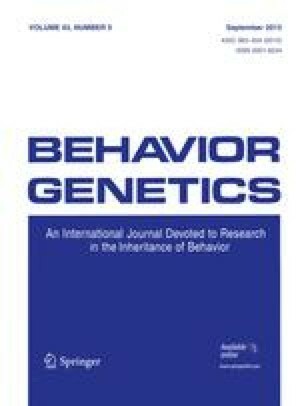 To this end, we compared male Short and Long Attack Latency mice (SAL and LAL, respectively) with the extremes of the Dunedin Multidisciplinary Health and Development Study (men who persistently displayed antisocial behavior [Persisters] and men who never manifested antisocial behavior [Abstainers]). Groups were compared on the basis of five distinct domains: aggression/violence, reproduction, cognition, behavioral disorders, and endophenotypes. Our observations point to considerable parallels between, on one side, SAL and Persisters, and, on the other side, between LAL and Abstainers (but to a lesser extent). We believe that SAL and LAL are good mouse models to study the development of antisocial behavior and will yield valuable and testable hypotheses with regard to the neurobiological and genetical architecture of antisocial behavior.